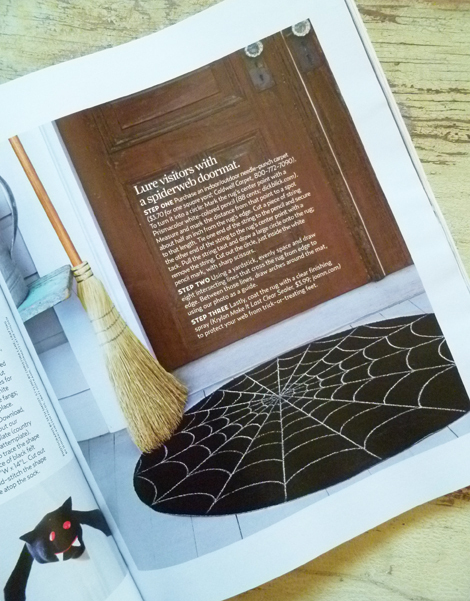 If you have the Halloween issue of Country Living, you have probably seen the super cute Halloween spiderweb doormat that Cathe Holden created for the issue. If you don't have the magazine, never fear. 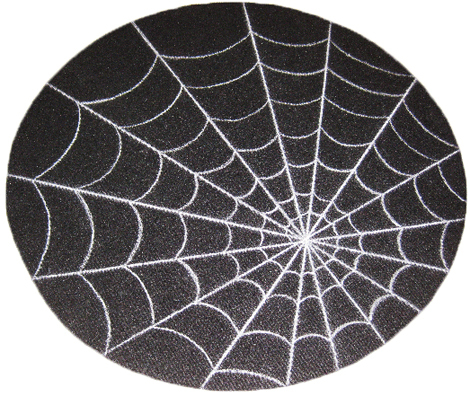 Cathe has shared the tutorial over on her blog, Just Something I Made.